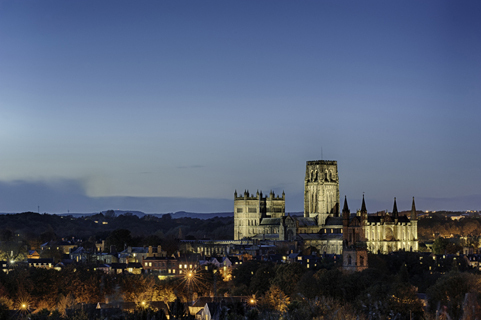 Durham is a historic city in the North East of England with approximately 88 000 inhabitants. 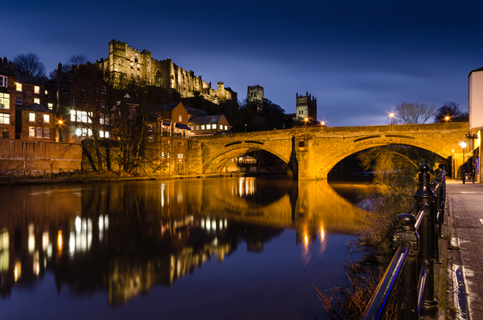 Through its lighting strategy, Durham is making strides in its carbon reduction programme through a more sustainable approach to lighting for its heritage sites as well as through street lighting retrofit projects. The objective is to maximise the use of low energy solutions to reduce carbon emissions and to generate financial savings. The city also won the Auroralia award in 2013 for the lighting renovation of the Castle and Cathedral using low energy solutions. 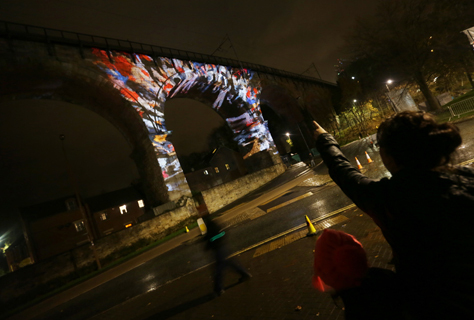 The city is also renowned for its “Lumiere” light festival which attracted 175 000 visitors over four days in 2013. In November 2017, the City of Durham hosted the LUCI Annual General Meeting. 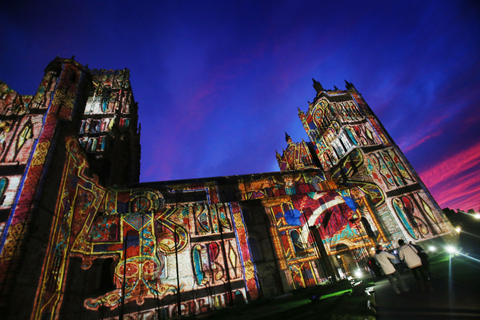 Lighting professionals from over 40 cities came together to discuss urban lighting trends and issues, and to discover Durham, place of Light. It was also an opportunity to celebrate LUCI’s 15th anniversary. LUCI members can access the presentations made during the conferences in the LUCI Members Area.